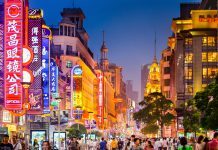 Shanghai is full of classic architecture, but it is also a city that is constantly reinventing itself. The traditional is increasingly being complemented and enhanced by the modern. New accents are revitalizing old apartment blocks, and sometimes even whole streets. 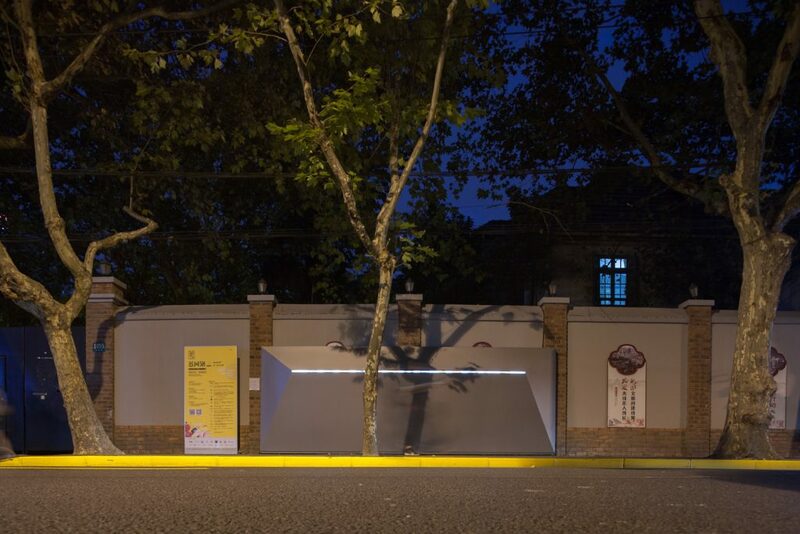 The Urban Design Festival challenged designers to inject a new vibrancy to a famous street: Yuyuan Road. They had to make it interactive for pedestrians, and they had to reflect the original feel of the street. Here’s what they came up with. 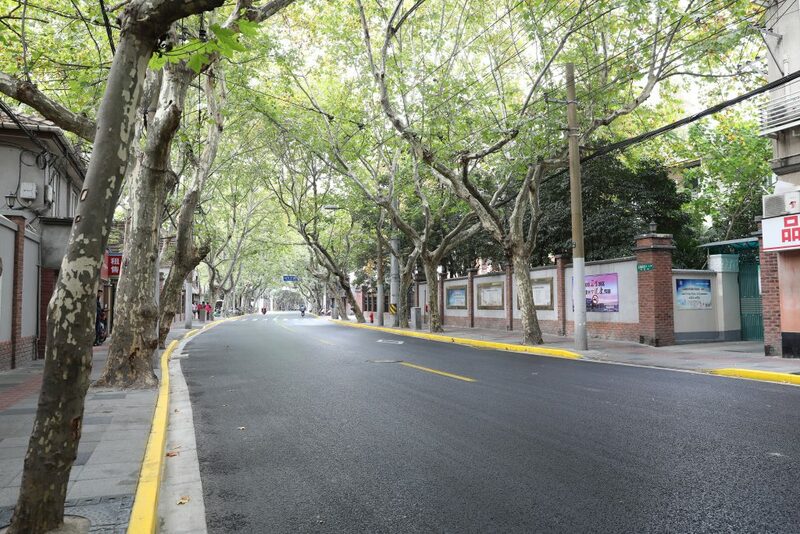 What’s your favorite new addition to an old street around Shanghai?